Produces 1/2" violet or red aromatic fruit. Very strong wild strawberry flavor similar to a currant. Cultivated in Italy and some named selections exist. We have tried them here but found them unproductive until we started growing more than one type. Now we offer seedlings plus the mixed named selections within each batch. 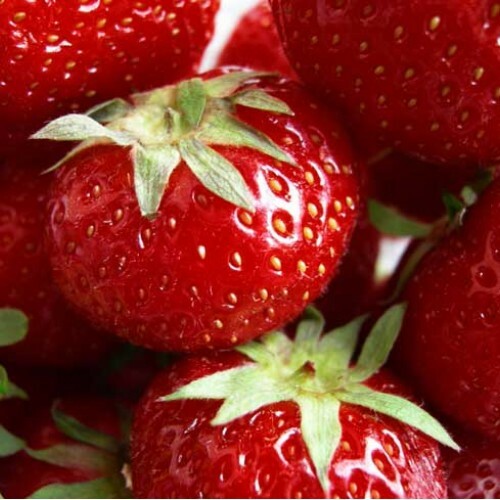 The most robust strawberry we grow with thick hairy leaves and one foot tall flower stalks with 6-10 flowers per plant. Grows very quickly and has done well here in mixed plantings in light shade. As a groundcover, it grows vigorous but not overcrowding other plants as the runners cannot pierce thick sod or established beds. The pollination is confusing for this species but here is the short version: We send mixed seedlings including the type for pollen production that fertilizes all types. Varies tremendously. We offer both seed grown and mixed varieties within the group of 10. Easy to grow but not necessarily easy to fruit. 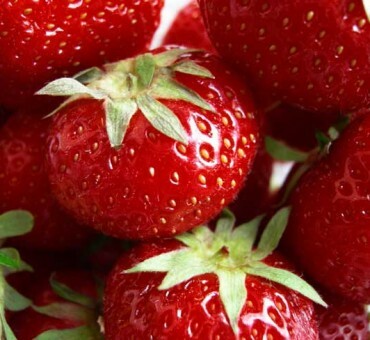 Once established this is one of the most durable strawberries to grow.